SIX Singapore tech startups, which were among the 18 local winners of the 2014 Red Herring Asia Top 100 Award in August, have gone on to do the Republic proud by emerging winners at the global awards too. 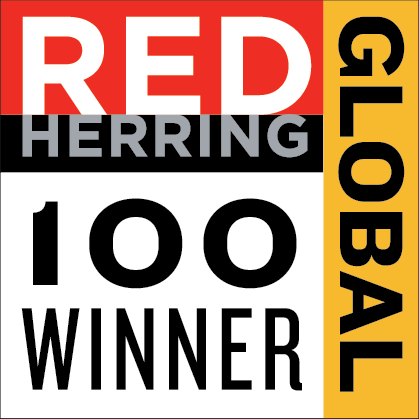 iAPPS Selected as a 2014 Red Herring Top 100 GLOBAL! SINGAPORE, 18 MARCH 2019 – iAPPS PTE. LTD. today announced it will join IBM Blockchain World Wire, a real-time global payments network for regulated financial institutions, designed to optimize and accelerate foreign exchange and remittance services. By connecting to the World Wire network, iAPPS now has access to a single unified network for foreign exchange and cross-border payments clearing and settlement built on blockchain technology and the Stellar public protocol. This will allow iAPPS to offer clients the ability to conduct transactions across additional currency corridors and provide access to new digital assets including stable coins and cryptocurrency using Stellar Lumens (XLM). “We are very excited about the launch of IBM World Wire! With this new blockchain solution, we are now able to link up with reliable partners overseas to offer near real-time remittance service to our customers in Singapore!” said Ms Lilian Koh, CEO and founder of iAPPS Pte. Ltd.. The World Wire network is poised to support more than 50 countries, with 20+ currencies and more than 30 banking end points and at least 1081 distinct currency trading pairs with more being actively added based upon client demand. SINGAPORE, 28 February 2019 – OMRON HEALTHCARE Co., Ltd. and iAPPS Pte. Ltd. today announced the establishment of HeartVoice Pte. Ltd., a joint venture that provides health management services to businesses. Amid increasing attention placed on preventive healthcare, HeartVoice aims to help businesses manage and improve the health of their employees. Services provided by HeartVoice are designed to help employees reduce the risk of prevalent health conditions such as cardiovascular disease and diabetes. Businesses and individuals bear 60 percent (*1) of all healthcare expenditure in Singapore. With healthcare cost growing at an annual rate of 7 percent (*2), the government has increasingly been emphasizing the importance of preventive healthcare. Companies today are also adopting a preventive healthcare approach as a more sustainable way to cater to their employees’ health requirements. 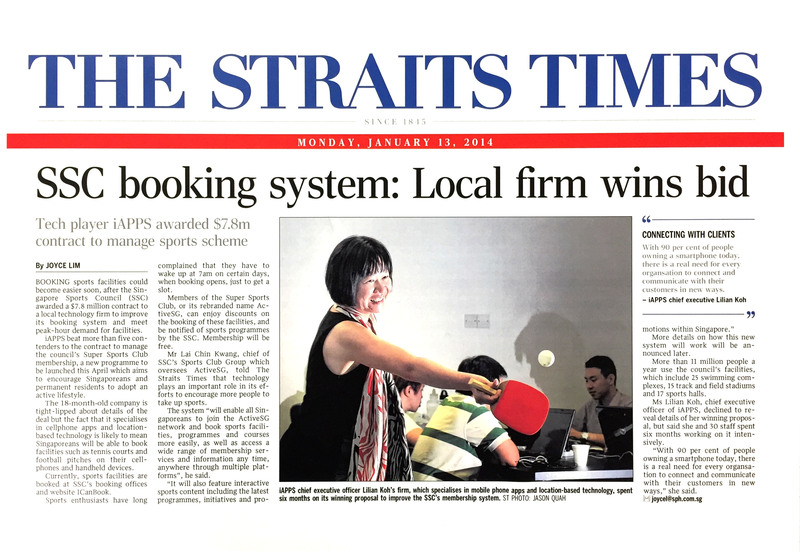 Entrusted by the Singapore government, iAPPS develops and operates the booking and payment system, called “ActiveSG,” for more than 20 sports centers islandwide. To-date, ActiveSG membership has exceeded 1.6 million and it has grown beyond facility and programme booking to become a channel to encourage positive behavioral changes, such as making exercise a daily habit through digital communication, competitions and innovative incentive programs. OMRON HEALTHCARE is committed to solving the social issue of soaring medical expenditures caused by chronic lifestyle diseases. In Singapore, the company markets home-use healthcare devices such as blood pressure monitors and body composition monitors, while providing healthcare support through the “OMRON connect” mobile app for health data management. The new company HeartVoice will leverage iAPPS’s account management and financial technologies, as well as its knowhow of designing and implementing successful incentive programs and systems. The company will also draw on OMRON HEALTHCARE’s extensive portfolio of personal use healthcare devices such as blood pressure and body composition monitors, to provide key health indicators. OMRON HEALTHCARE’s expertise in home blood pressure management will also be used to develop a health management service platform, “HeartVoice”. Aimed at helping Singapore-based businesses which care for the general well-being of their employees, “HeartVoice” is designed primarily to prevent the onset and progression of hypertension and other lifestyle diseases of their employees. On the longer run, HeartVoice will adapt and extend the business experience it will acquire in Singapore to other Asian countries. “As a leading company in the field of cardiovascular business, OMRON HEALTHCARE has set forth a business concept of reducing cerebrovascular and cardiovascular diseases caused by high blood pressure, such as stroke and heart attack to zero (Zero Events). To this end, preventative care and active monitoring is fundamental.” said Isao Ogino, President and CEO of OMRON HEALTHCARE Co., Ltd. “This joint venture furthers our commitment to realize “Zero Events” and, improving lives and contributing to a better society”. “We are very excited and look forward to this collaboration with OMRON HEALTHCARE to bring healthcare devices to where they are needed the most and to make preventive healthcare an integral part of everyday living through HeartVoice, our mobile app.” said Ms Lilian Koh, CEO and Founder of iAPPS Pte. Ltd.. Besides providing preventive healthcare monitoring services for businesses, HeartVoice is also working on developing a remote healthcare monitoring service for hypertensive patients. Once developed, HeartVoice will collaborate with clinics and medical institutions in Singapore and other countries in the region to provide hypertensive patients with blood pressure monitors and remote therapy tools. About OMRON HEALTHCARE Co., Ltd. Committed to improving people’s lives, OMRON HEALTHCARE provides clinically proven, innovative medical equipment for health monitoring and therapy. Our product portfolio includes blood pressure monitors, nebulizer, electronic thermometers, blood glucose monitors and activity counters as well as body composition monitors and professional medical devices. For many decades, OMRON’s devices have helped people to prevent, treat and manage lifestyle diseases both at home and in clinical practice in more than 100 countries in the world. OMRON HEALTHCARE Group is headquartered in Muko City, Kyoto Prefecture, Japan. Its President is Isao Ogino. iAPPS is a pioneer financial technology company specialised in mobile app development and marketing. Headquartered in Singapore, it was awarded the 2014 Red Herring Top 100 Global and 2014 Red Herring Top 100 Asia. “ActiveSG”, launched in 2014, has remained the company’s most prominent product, with more than 1.6 million users. The app empowers ‘ActiveSG’, a national sports initiative by the Singapore government. PASADENA, Calif.—November 20, 2014—Red Herring announced its Top 100 Global in recognition of the leading private companies from North America, Europe, and Asia today, celebrating these startups’ innovations and technologies across their respective industries. 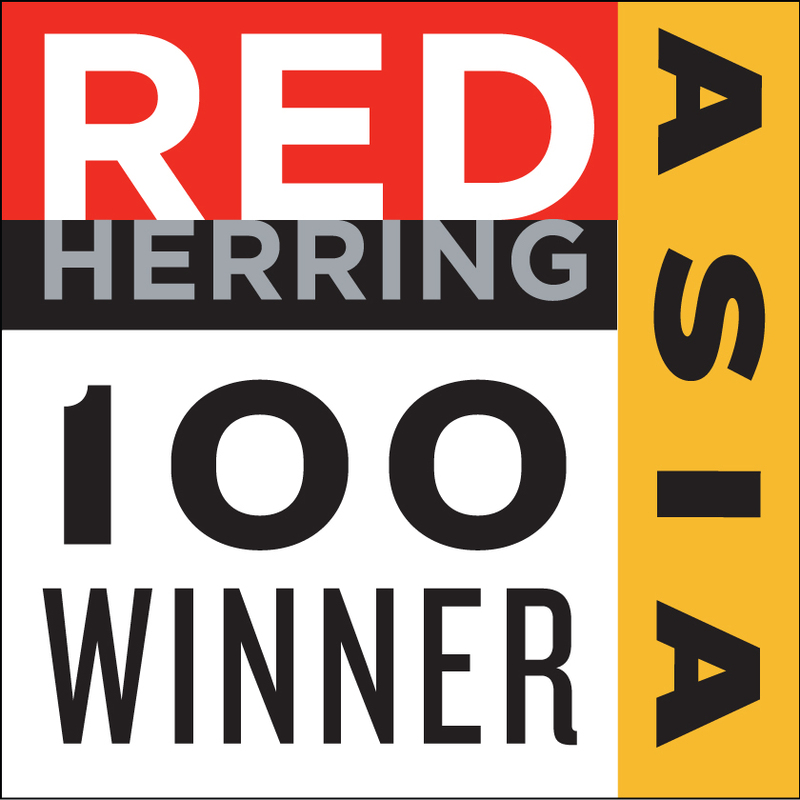 Hong Kong (Monday, 1 September 2014) – Red Herring announced its Top 100 award in recognition of the leading private companies from Asia, celebrating these startups’ innovations and technologies across their respective industries.